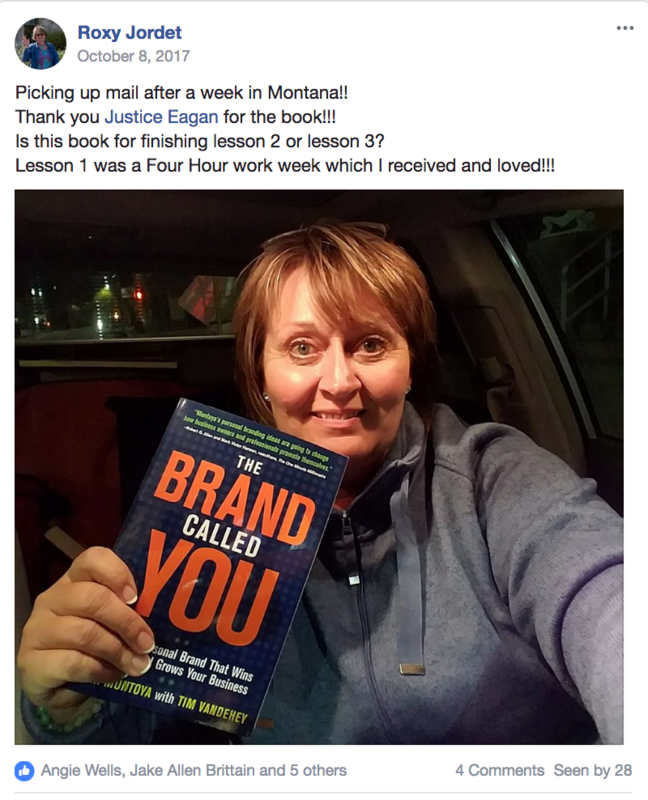 SPECIAL INVITATION To 10X Your Chances of Online Success As A Beta Member Of A Unique Interactive Training Mastermind! If you choose cancel within the first 30 days of your $1.00 trial purchase you will not be billed with the initial monthly charge of $29.95. After 30 days you you will be billed $29.95 and then $29.95 per month after that. You are welcomed to cancel at any time by sending an email to support@justiceeagan.com. Please understand that any charges that take place previous to a cancelation request are non-refundable. These lessons are stripped down to the essentials so you know exactly what matters and don't waste your time on everything that doesn't. Best of all each Lesson comes with 3 assignments to assure you know EXACTLY what to do! 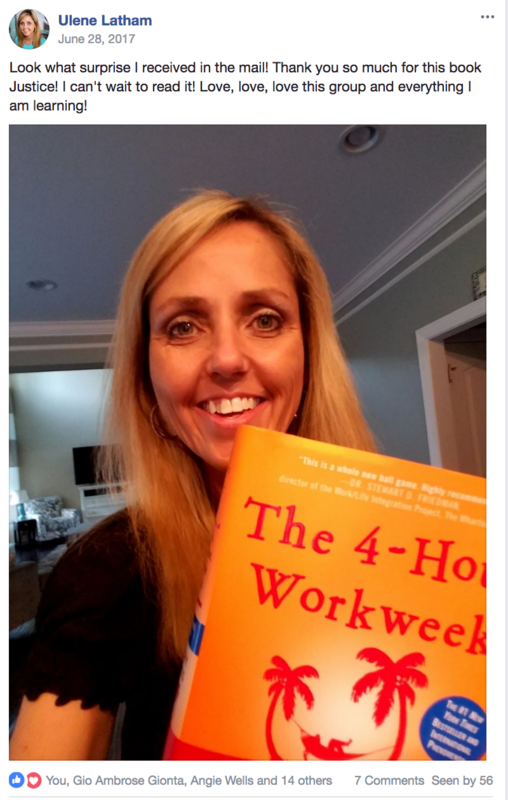 One of the SINGLE biggest missing pieces from 99% of digital training out there is crystal clear instruction on what you should do next, and in what order you should do it. Say goodbye to confusion, overwhelm and indecision because each Lesson has 3 different levels of assignments. Leaving ZERO question about what you should do next. All you've got to do is execute the assignments in order and you WILL end up with a valuable new skill & results to show for it. Giant businesses aren't built overnight. But that doesn't mean you shouldn't get to enjoy small victories that let you know you're on the right path. 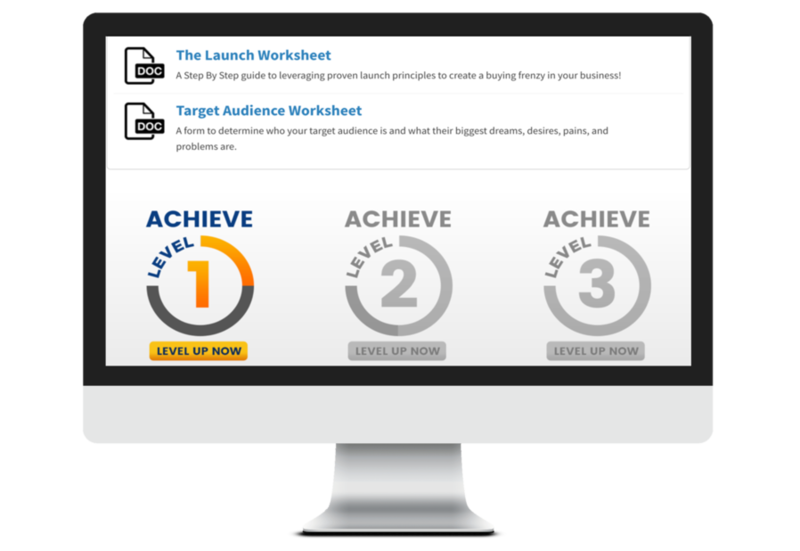 Once all 3 assignments of a Lesson have been submitted that LESSON IS COMPLETE, and you can expect group recognition, surprise bonus gifts and incentives & you can spot your name moving up out EntreInteractive Leaderboards. Never feel stuck or alone again. 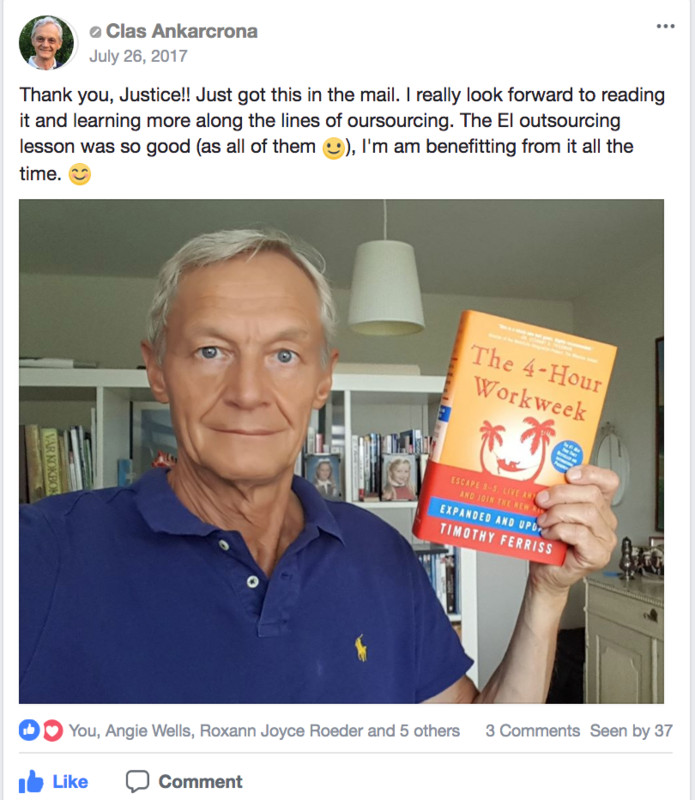 Every month you'll be invited to a live group Q&A session where you can ask anything you want to gain clarity and move your business forward. The best part is, you're able to submit your questions ahead of time, so even if you can't make it live you can get the answer to your questions when the recording gets posted! 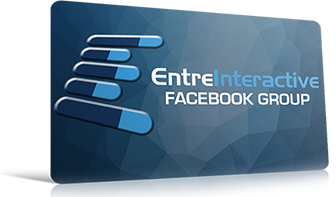 Enjoy the support and community inside the fully private EntreInteractive Facebook Group. 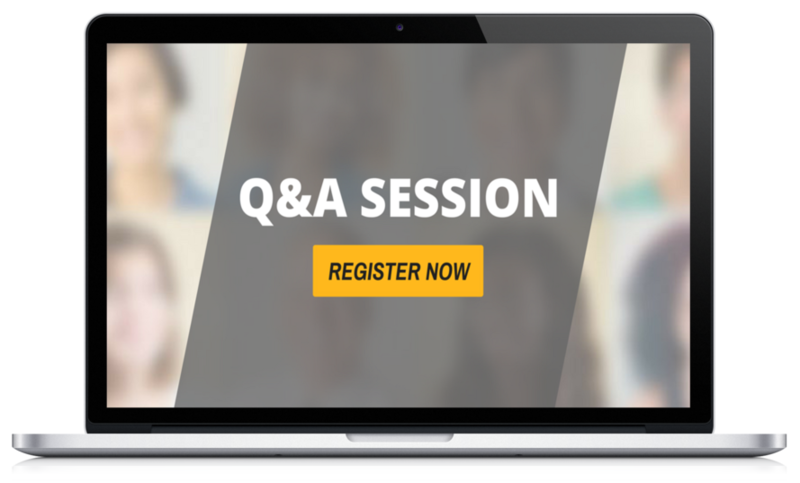 This is the perfect place to get your questions answered & to get valuable feedback on the work you're doing. 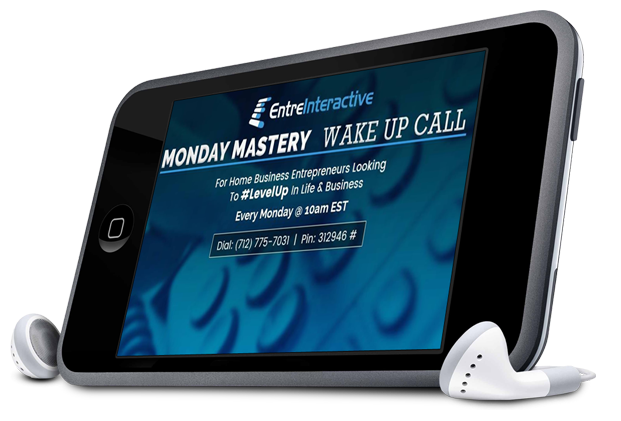 Mindset is a huge part of your success in business, and inside EntreInteractive you'll get exclusive access to the archives of my Monday Mastery Wake Up Call. Where we cover Mindset and Marketing tips for Home Business Entrepreneurs who want to level up in life and business!